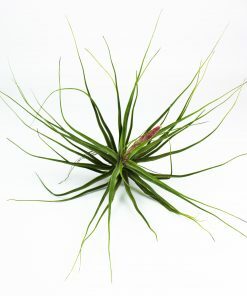 The Tillandsia Ionantha is one of the most common species within the epiphyte family of Tillandsia. 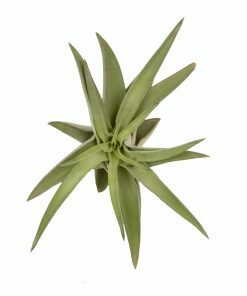 Because of its small and compact form, this plant is very easy to use in beautiful flower arrangements and bouquets. 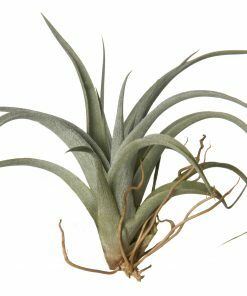 They initially appear in desert climates. 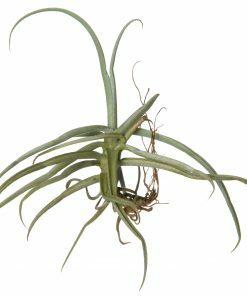 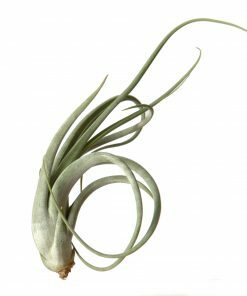 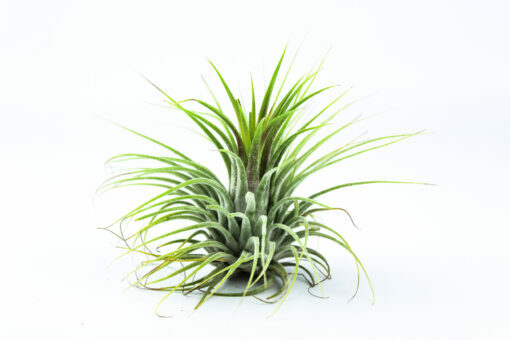 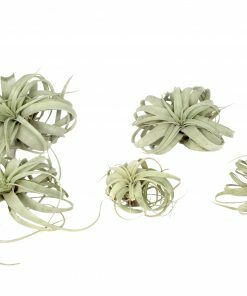 The Tillandsia Ionantha requires very little care compared to other species of Tillandsia, which makes it an outstanding and easy-care product to have. 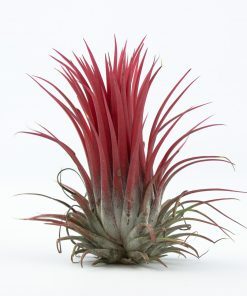 There are many kinds of Ionantha and they are mostly native to Central and South America. 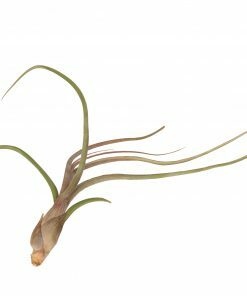 Some examples of different types of Ionanthas are: Ionantha Fuego (Fire), Ionantha Scaposa, Ionantha Rubra and Ionantha Ionantha, which we have in the picture above. Corsa Plant has this kind both in green and red color (see Tillandsia ionantha red) available!